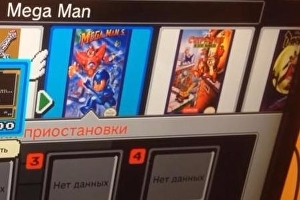 Hackers have managed to add extra NES games to Nintendo’s NES Classic Edition microconsole. 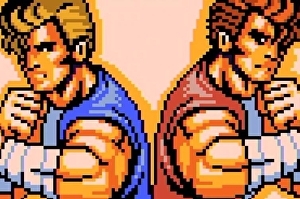 The legally dubious method involves uploading your console’s memory to a PC, adding in the extra ROM files, then reuploading the whole lot to your NES Mini. Apart from the legal implications, it also risks bricking your console if you don’t do it right. It’s not a quick process, although has more information if you wish to peer down the rabbit hole. 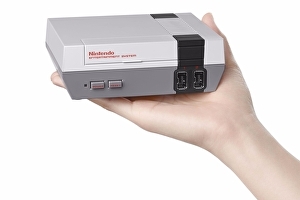 The Nintendo Classic Mini is a lovely piece of kit, allowing Nintendo fans to revisit some old favourite games. It’s also absurdly small, as Ian demonstrates in this somewhat eccentric size comparison video. Of course, it’s all very well and good trying to stuff a console in your mouth – there’s a sentence I didn’t anticipate writing when I got out of bed this morning – but what about seeing it in action? Ian will be streaming some classic Nintendo games for you from half three this afternoon so, if you fancy a hazy trip down memory lane, all you need do is click the video below. Hackers attending the GeekPwn conference in Shanghai have revealed a new exploit for PlayStation 4 running on the 4.01 firmware. In a live demo you can see below, once again the Webkit browser is utilised in order to inject the exploit, which – after a conspicuous cut in the edit – jumps to a command line prompt, after which Linux is booted. 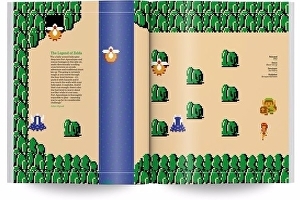 NES emulation hilarity courtesy of Super Mario Bros duly follows. 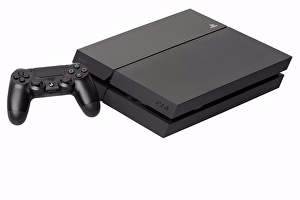 Assuming the hack is authentic – and showcasing it at GeekPwn makes the odds here likely – it’s the first time we’ve seen the PlayStation 4’s system software security compromised since previous holes in the older 1.76 firmware came to light, utilised by noted hacker group in the first PS4 Linux demo, shown in January this year. The hack is also significant in that firmware 4.01 – or a prior version – is likely to be installed on the upcoming PlayStation 4 Pro, and the close compatibility and identical operating system used by the new hardware also makes that vulnerable to the same exploits. What is troubling about these Webkit exploits that periodically appear for PS4 is that they are granting full kernel access to the hardware, required in order to run Linux. 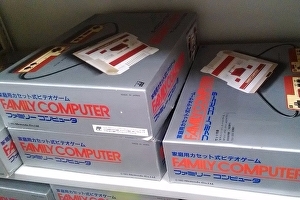 As part of a series of articles on The Legend of Zelda on the (via ), the company published pictures that reveal mint and boxed Famicom consoles as well as the Japan-only Disk System. Four amiibo figures based on classic Legend of Zelda games to celebrate the franchise’s 30th anniversary are on the way. 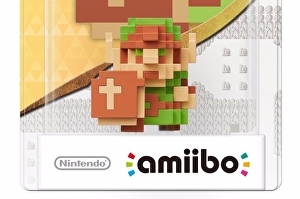 Similar to Super Mario’s 30th anniversary amiibo, the headliner is a 3D version of 8-bit Link from the NES original. Another is based on Ocarina of Time’s Link, and the final two are Toon Link and Toon Zelda from The Wind Waker. All four will be released on December 2nd. All four will work the same as existing Link, Toon Link and Zelda amiibo figures from the Super Smash Bros Collection, and join this year’s in offering undisclosed “special functionality” with the next Zelda game, Breath of the Wild, when it comes to Wii U and NX next year. 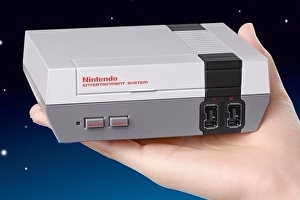 Nintendo has confirmed new details on its NES mini console announced yesterday – namely that it won’t connect to the internet, so will only play its starting line-up of 30 games. 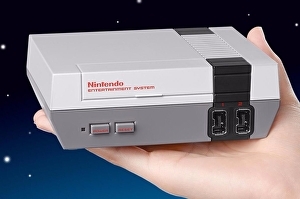 Some had speculated the micro console would connect online and be able to download other NES titles offered as part of Nintendo’s Virtual Console service. Sadly, this will not be the case. 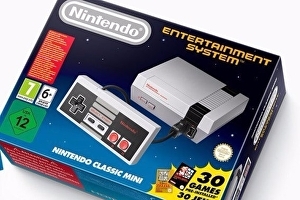 Speaking to , Nintendo of America confirmed the device would be “standalone” and not support an online connection or external storage.